Lashcode – A Mascara That You Can Count On! A good mascara should bring satisfactory results. However, only products with the right consistency, colour and brush are able to do it. Discover a new cosmetic that will make your make-up extremely easy. It’s difficult to stop using mascaras. It is mainly because of the fact that we don’t feel comfortable if our eyelashes are not highlighted. If you want to have an expressive look, then you have to use mascara. The manufacturers are also aware of this fact, for this reason each season brings new variations on mascaras – from innovative brush shapes, additional ingredients to even better results in make-up. Which mascara to choose? It has been chosen by thousands of women around the world, professional artists emphasize its quality and great action. Lashcode is definitely the best mascara of the last season and up till now there are no signs that any other product can take its place on the podium. What is it about Lashcode that makes it the best mascara? In all mascaras the most important are two things – the brush and the formula. It’s not only about consistency but also about the quality of ingredients. The two factors determine the effectiveness and durability of the product. In the case of Lashcode, the silicone brush makes an ideal combination with the powdery and ultra-light formula. 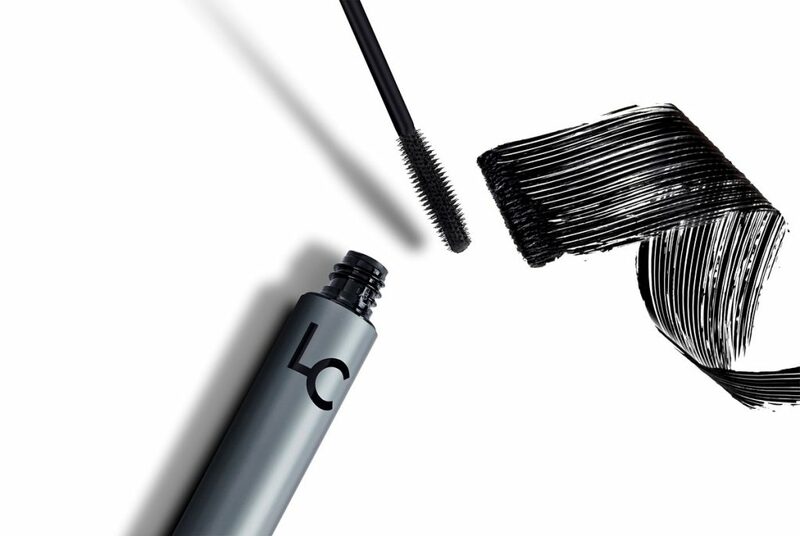 The design of the Lashcode brush deserves a great deal of praise. The brush has the right size and a simple shape to fit the eye and the length and density of natural lashes. It also has narrowed tips to facilitate the application to the lashes on the corners of the eyes. The evenly spaced bristles perfectly comb the lashes during the application. What are the effects of Lashcode? All of the above-mentioned factors make Lashcode an ideal mascara for everyday and occasional make-up. How is it possible that a single mascara can give such effects of beautiful, thick and expressive eyelashes? 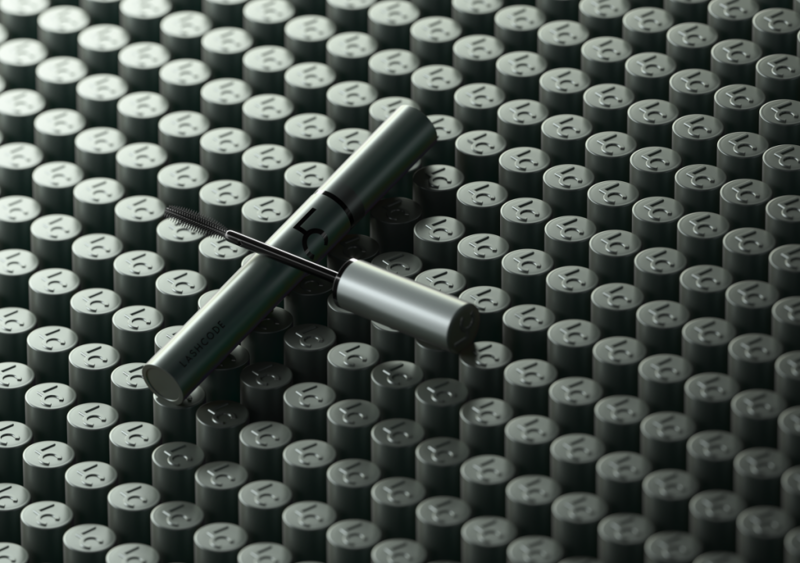 At the same time, Lashcode is extremely durable and reliable. It does not create clumps nor flakes off. It remains flawless for up to 24 hours. If you’re looking for a mascara that will make you look perfect regardless of the situation, then you have just found it. Lashcode is one of the modern mascaras that not only lengthen and thicken the eyelashes, but also nurture them. It takes care of the health of eyelashes, supports their regeneration and growth as well as protects from damage at every minute of the day. All of the above happens any time we have the make-up on. This mascara contains: soy germ and wheat germ extracts, Baicalein, pro-vitamin B5, vitamin E, arginine, rice bran wax, natural mineral pigment and many others. This is definitely a mascara worth testing. It adapts to the needs of each person. Lashcode has a natural and well-thought-out composition and a very convenient applicator. The result is beautiful and healthy eyelashes. It is all at an attractive price. Eyelashs – facts that should be known. Do eyelash conditioners, like Nanolash, really lengthen and strengthen our eyelashes? We know how to take care of dyed hair! Wella Pro Series Colour shampoo. Pan Stick Rich Creamy Foundation by Max Factor. Draining anti-cellulite body scrub, Body Art by Dr Irena Eris. Shattered glass manicure – the newest trend in nail adornment. How to pixelate your hair?